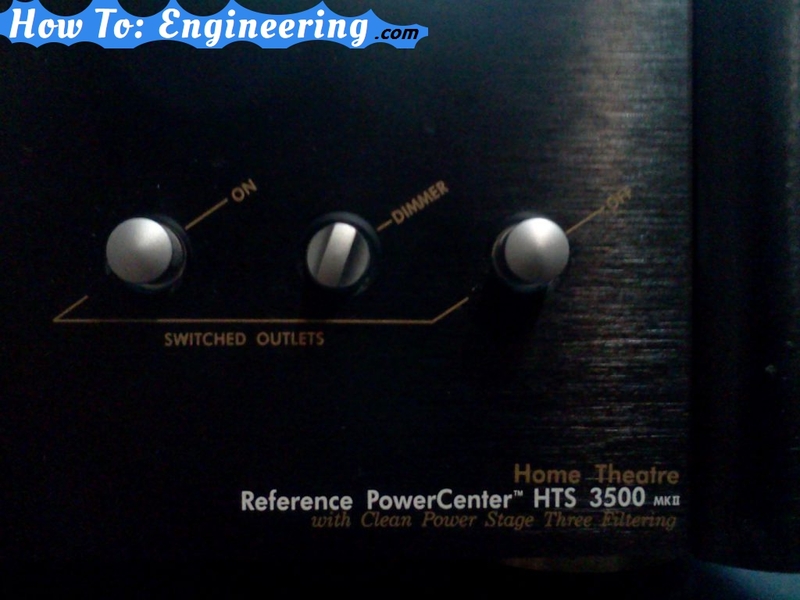 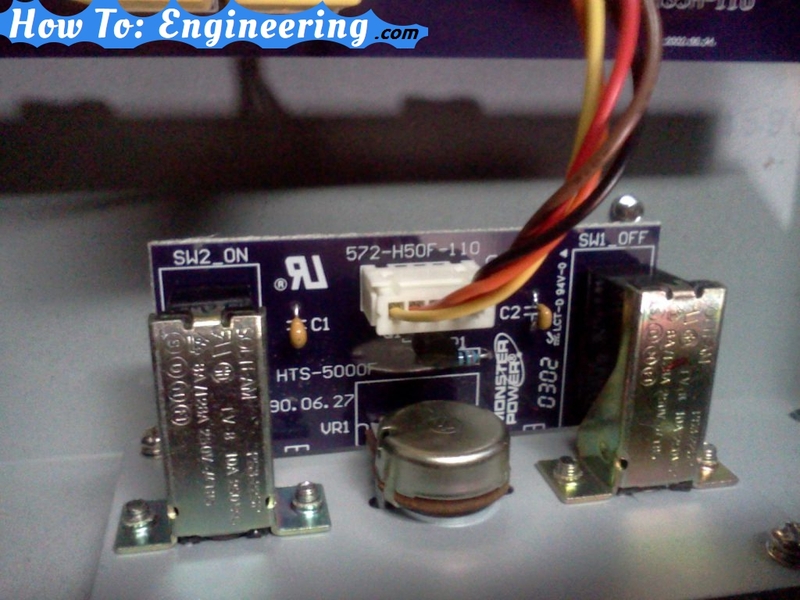 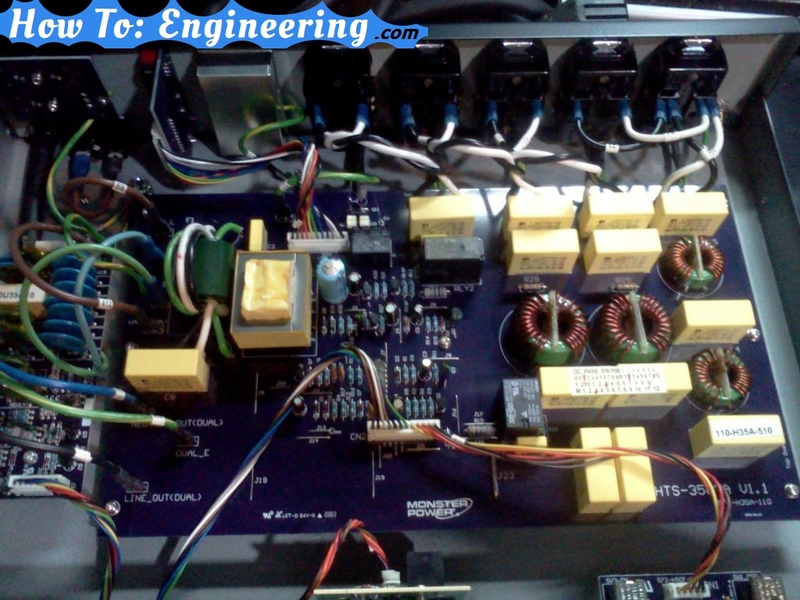 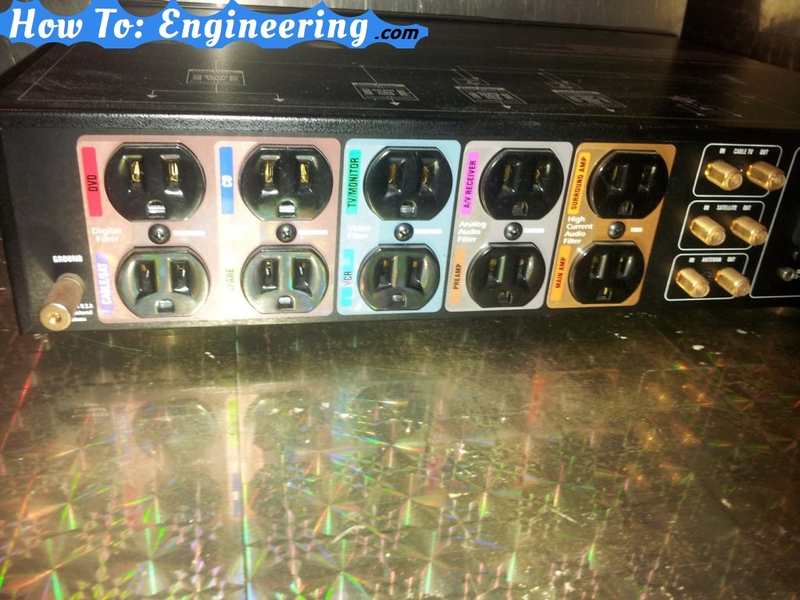 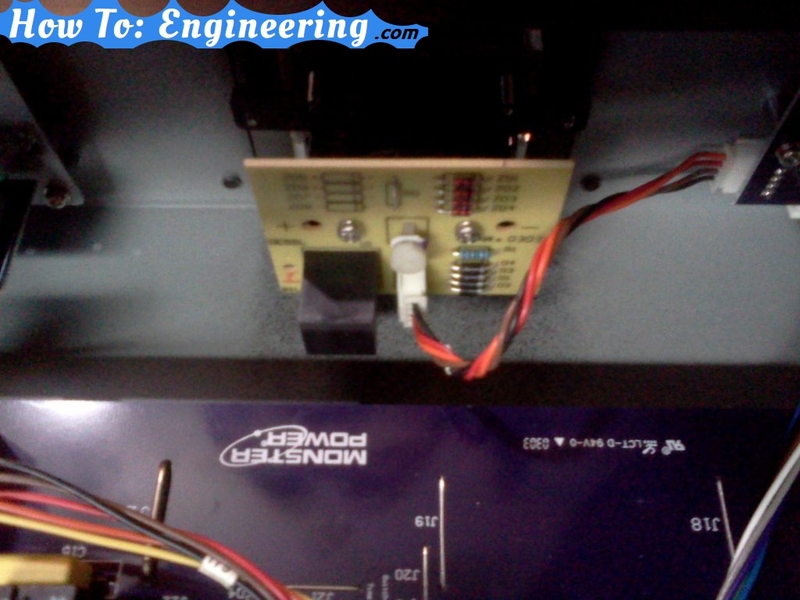 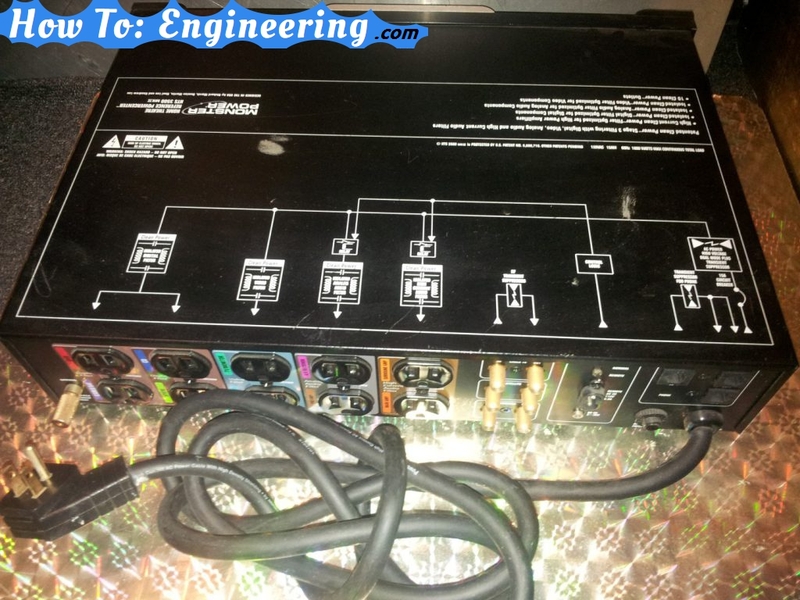 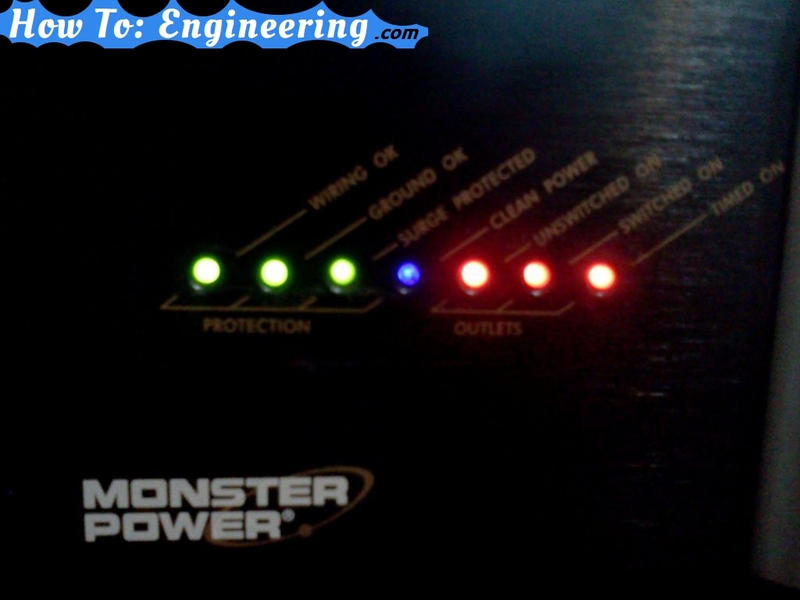 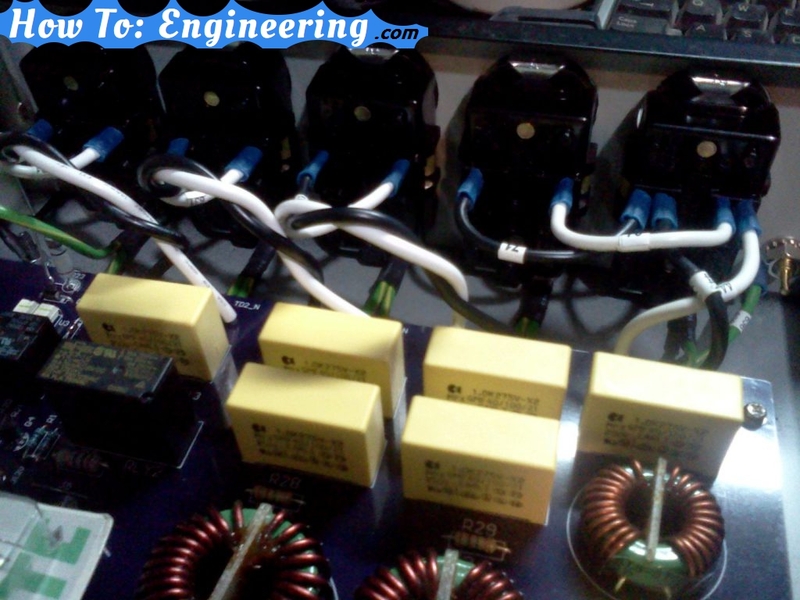 See what’s inside a Home Theater Monster Power Distribution Unit. 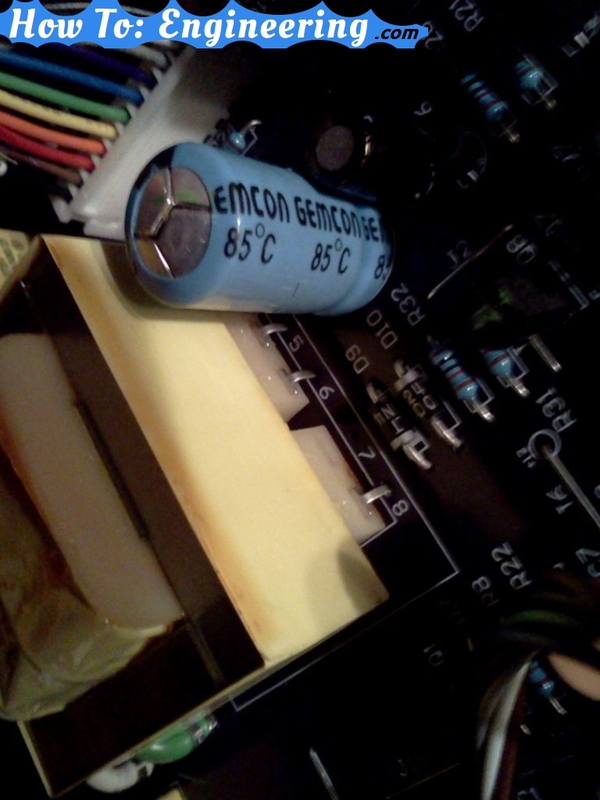 The capacitor was bad so I replaced it. 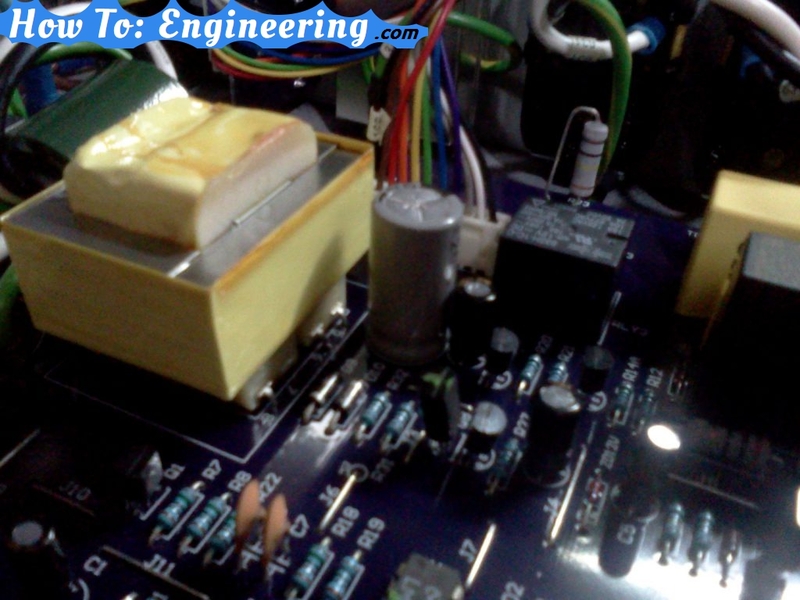 This is the new capacitor. 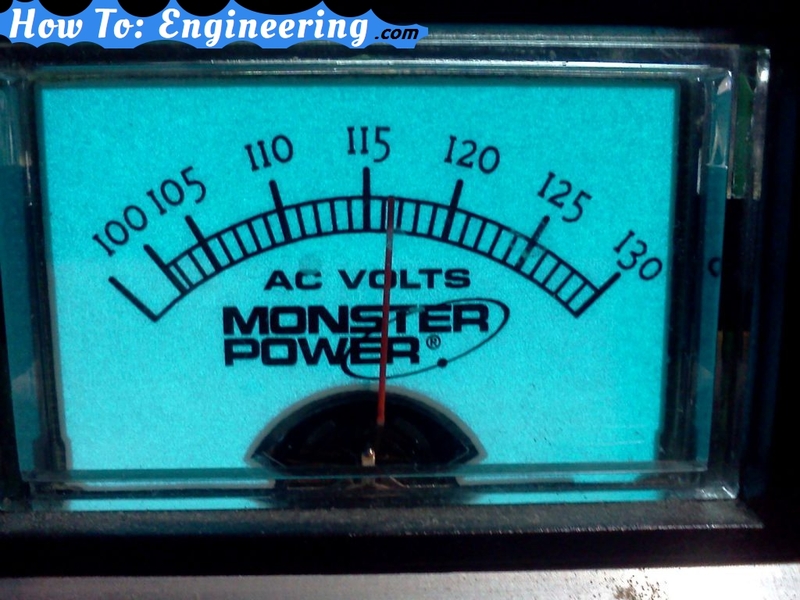 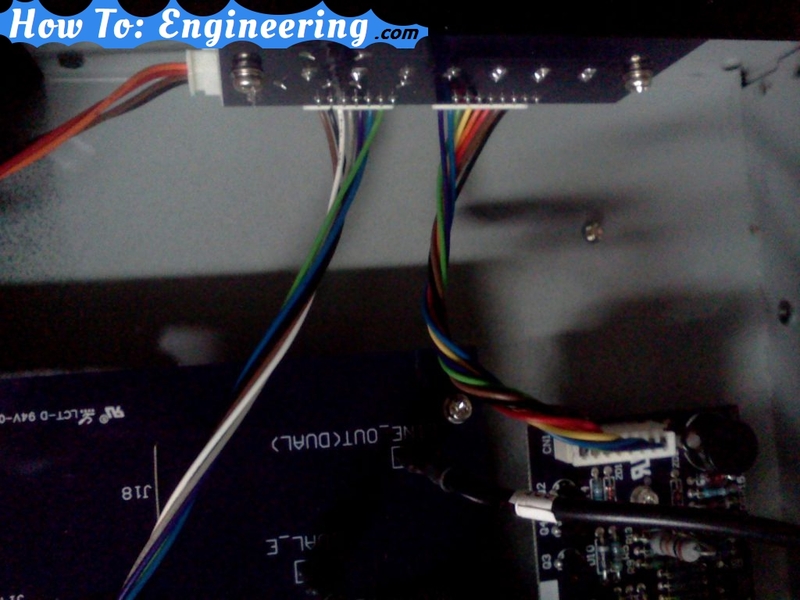 Next Next post: Make a DIY test RPM gauge for under hood diagnostics. 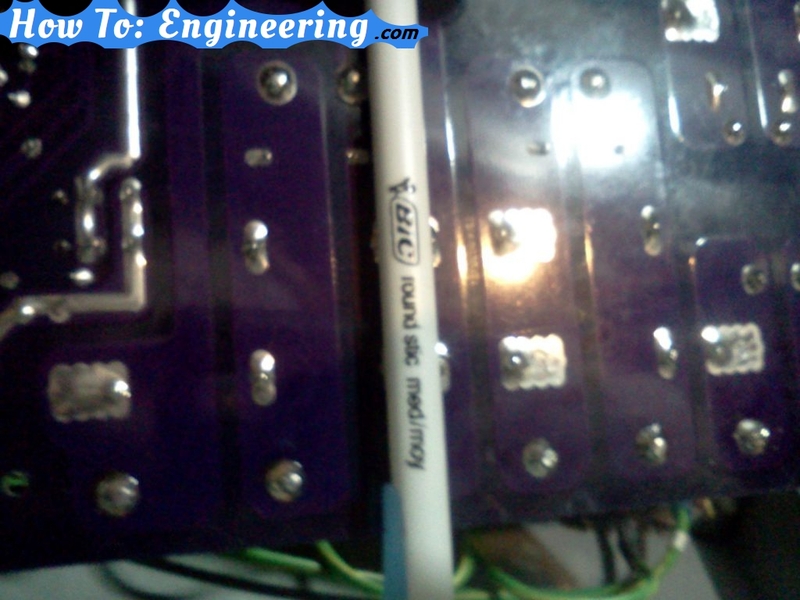 RPM mechanic tool.